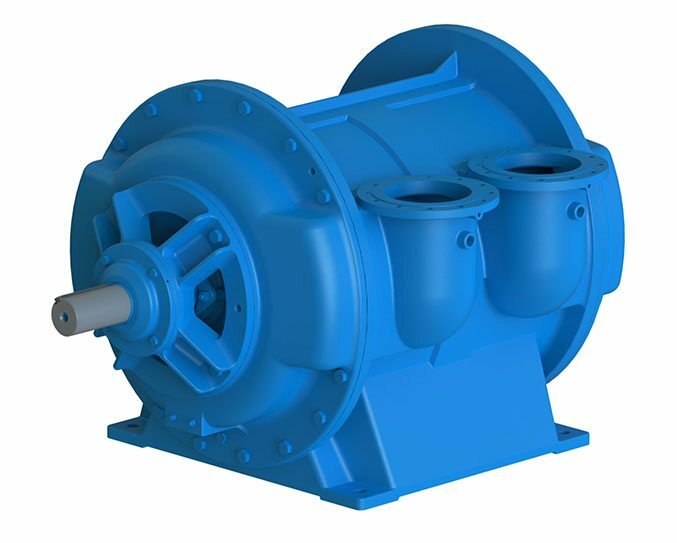 The Azmec vacuum pumps grant a standard operating even in presence of dirty water impurities, overloads and not perfect maintenance. 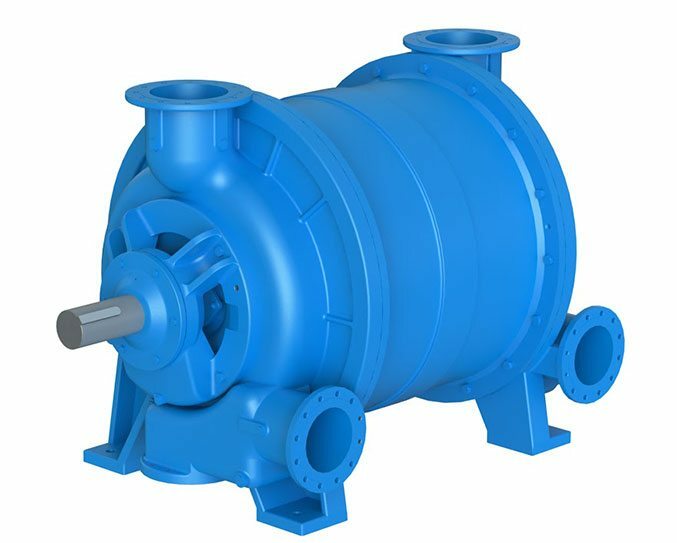 Azmec is offering vacuum pumps of various dimensions to grant to the customer a wide range of machines working at different levels of energy consumptions. 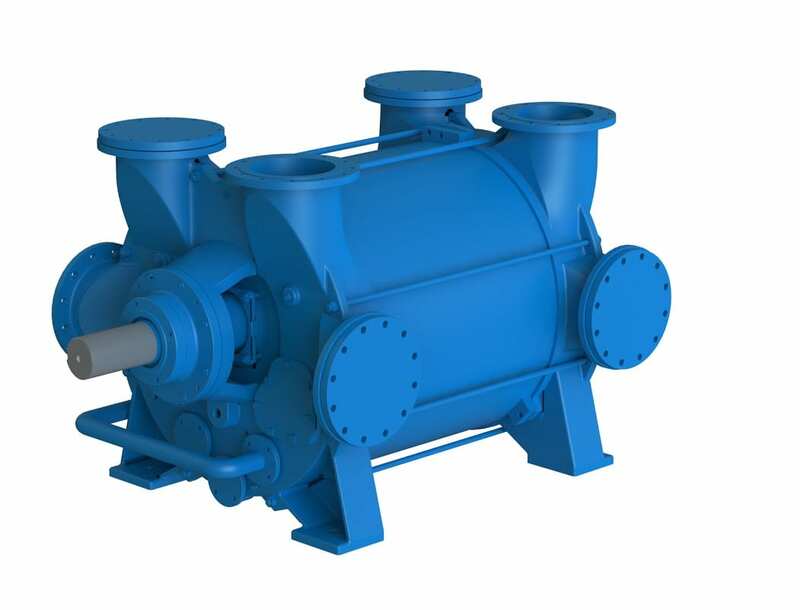 The Azmec vacuum pumps (excluding the range AL 2000) can have an internal wall that allows to have two vacuum sections that grant the 50% each of the total capacity and differential vacuum degrees without any limit. 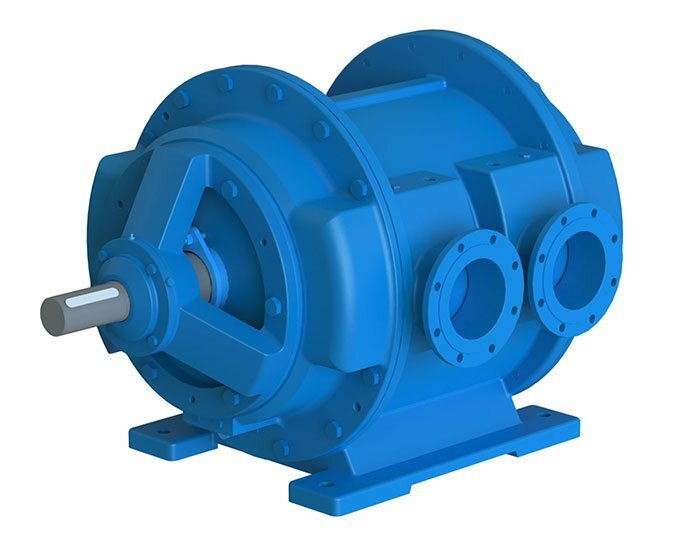 This solution allows, in a particular way in the paper mills, to interlock two points of the paper machine having different vacuum degrees with a single pump; the differential in vacuum degree between the two sections has no limit. 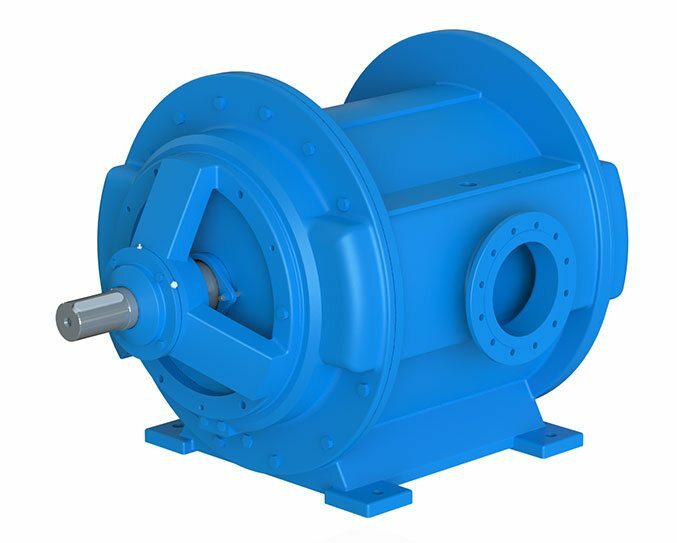 The improving of the hydrodynamic profile of the impeller blades and of the internal sealing system has optimized the hydraulic efficiency just to reduce the energy consumptions and, as a consequence, the costs. 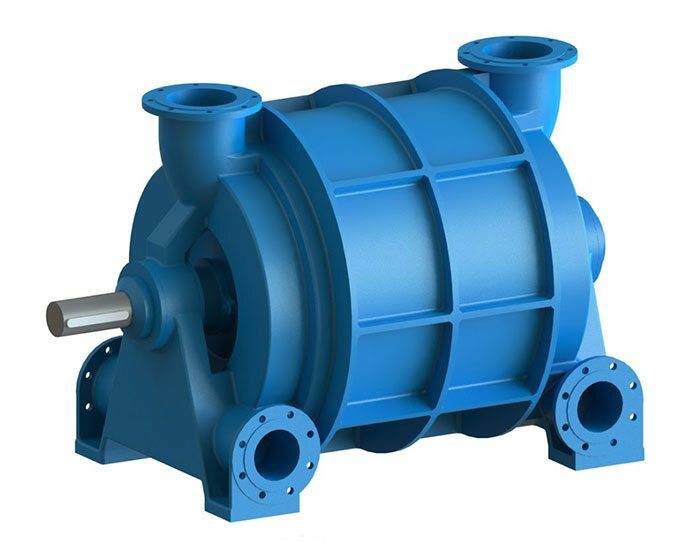 The Azmec vacuum pumps have an internal distribution: the cross between the fixed and the rotating part is developed in the internal part of the impeller and according to the all length. Thanking to this technical solution, the cross sections are so big that allow the handling of big percentages of liquid, fibers etc.